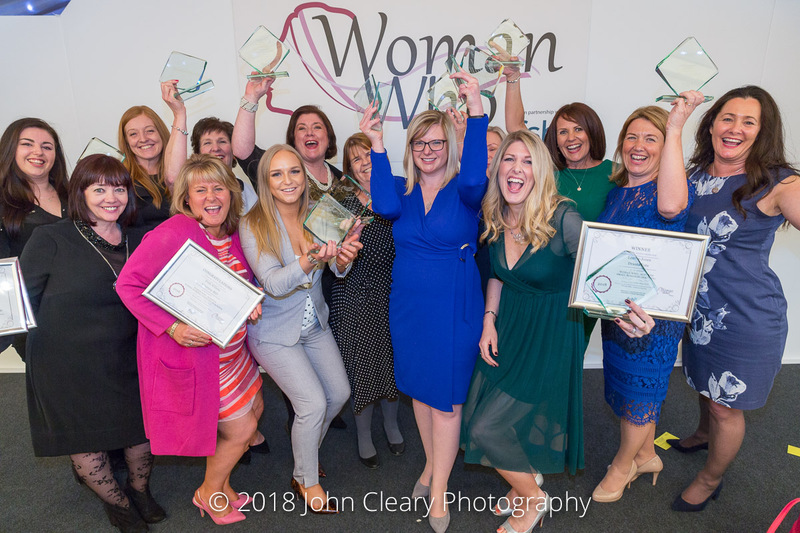 The Woman Who Achieves Awards 2019 are open for entry. ENTER NOW Entry is online. Simply read the instructions and enter today. The Guidelines for Entry are listed online against each category. Woman Who Achieves in Business Categories: Entries have now closed. ENTER NOW. Entry is online. Simply read the instructions and enter today.